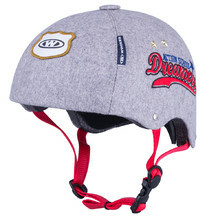 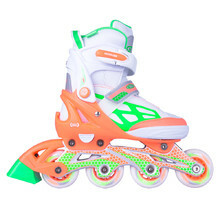 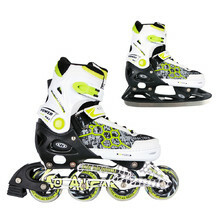 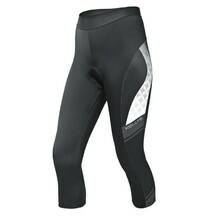 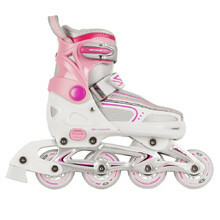 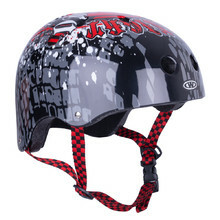 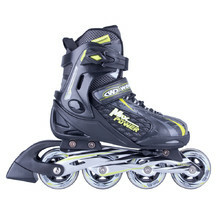 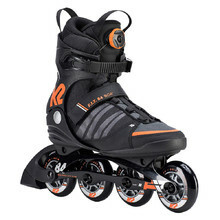 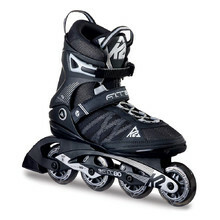 In this category, we’ve prepared a wide selection of inline skates, as well as inline accessories. 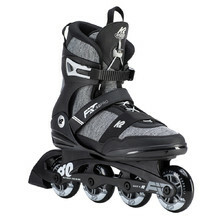 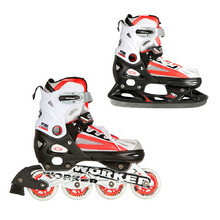 We offer top quality inline skates from WORKER and FILA – brands that have been on the market for years. 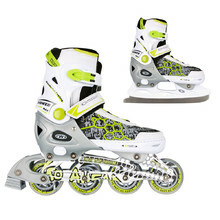 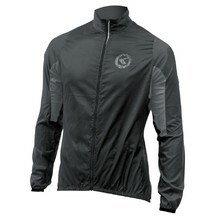 You can choose products from other brands as well, such as Spartan, Baud or Laubr. 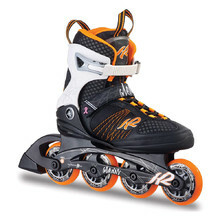 To make the selection easier for you, we’ve sorted everything into subcategories – children’s inline skates, adults’ inline skates, fitness inline skates, special Aggressive inline skates for performing tricks and classic slalom inline skates. 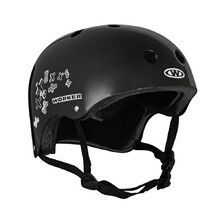 We are very mindful of your safety and alongside skates offer also a wide range of inline protectors and helmets. 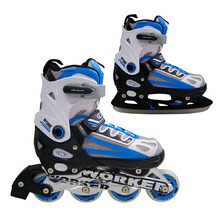 All WORKER inline skates meet the highest safety standards and are certified by the German testing facility TÜV-GS. 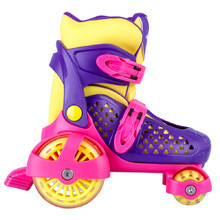 Two lines of wheels, cute design, high stability, perfect for beginners.